Dentists perform a dental bone graft when a patient’s tooth or teeth have been missing for an extended period of time, or when there is insufficient bone remaining to support a dental implant. When an individual allows for a missing tooth to remain for a long enough period of time, there is greater risk for the jawbone to begin deteriorating. If the graft takes place early enough, it may be possible to replace the bone that has been lost with a dental bone graft, but this is never guaranteed. For this reason, it is critical to schedule a dental appointment as soon as possible if you are missing a tooth or teeth. 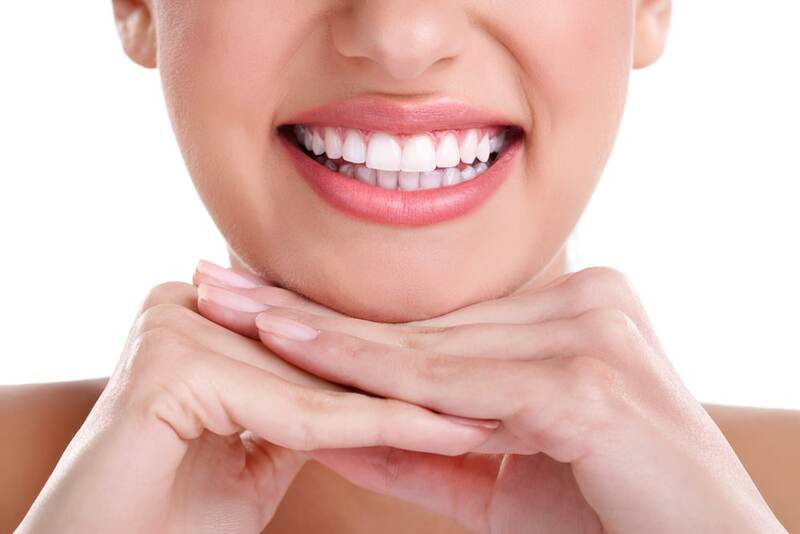 If your dentist determines that your best course of action is to have a dental bone graft, they will use bone or synthetic material to encourage growth of bone tissue in the area or areas where the loss has occurred. Many patients prefer the use of synthetic materials, however the use of an actual bone (either human or animal) is also an option. If your preference is to use an actual bone, the donated bone will go through an extensive disinfectant process to prepare it for placement. 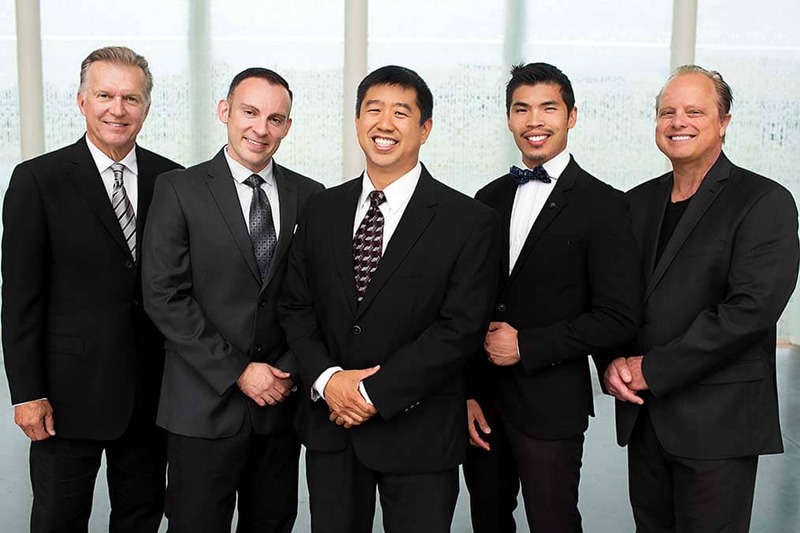 At Brook West Family Dentistry, we are committed to providing our patients with the care and support they need. If you are scheduled to have this procedure and have any questions, please contact our staff to see if dental bone grafting is right for you. We are proud to provide one-of-a-kind personalized care that is tailored to your unique needs. A bone grafting procedure generally involves taking a section of bone from another area of your body, or from another donor or animal, and using a special grafting material which is placed directly on your jawbone. When the bone graft has been completed, the healing process can begin. It generally takes patients several months before the area they have grafted is able to create strong, new bone. Once this has taken place, the bone will be tested to ensure the implant to be placed will remain stable and secure. 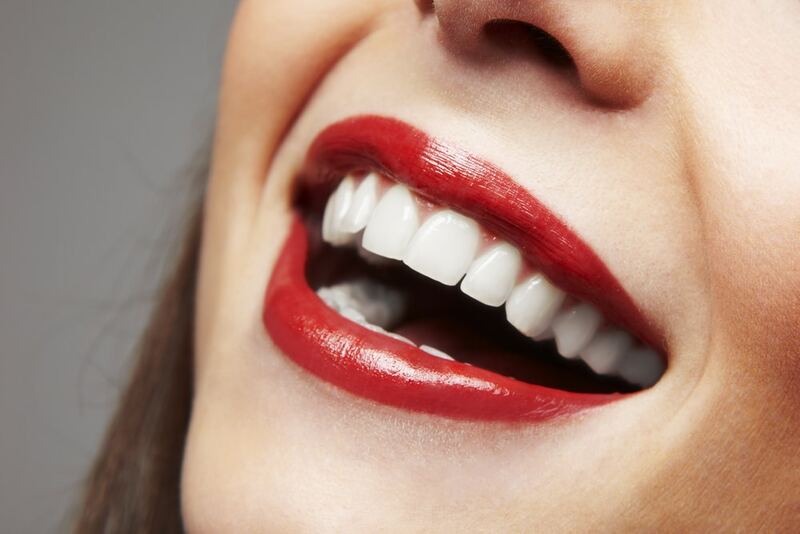 After your dentist has finished inspecting the area and has determined that the bone is adequately strong and stable, they will begin the dental implant process. Although many patients have great success with dental bone grafts, it is important to be aware that success is not guaranteed. 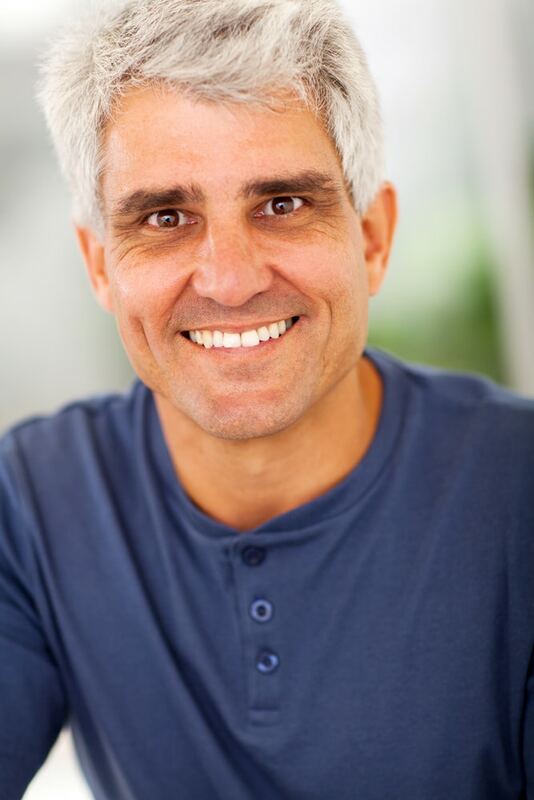 While bone grafting has become increasingly common, it is important to understand that this is a major procedure, so be sure that you discuss any concerns or questions you have with your dentist before scheduling the procedure. Adhering to good post-operative care processes is critical to minimize any swelling or pain you may experience following this procedure. Good care will also increase the likelihood of staving off infections. It is also a good idea to avoid any vigorous mouth rinsing or touching of the wound following the procedure, as this can cause bleeding to occur. If you are experiencing discomfort following this procedure, be sure that you are taking the prescribed medication at the suggested doses. Ice packs are also helpful in reducing swelling. Once you have recovered from the procedure, which generally takes between 7-10 days, dramatic changes to your diet and or eating habits will not be necessary; however, it is important to maintain good dental hygienic practices by brushing and flossing at least twice daily and continue scheduling your dentist appointments every six months. These checkups are especially important because they will give your dentist the opportunity to monitor the health of your teeth. As is the case with most dental procedures, what and how much of your procedure will be covered will ultimately be determined by your specific insurance plan. Still, many insurance plans cover dental bone grafting procedures, although they may not cover the entire cost of the dental bone grafting. If you are not currently covered by an insurance plan, or if you have any questions about payment options, please contact our staff who will be happy to discuss your options with you. Having a dental bone grafting procedure can make a remarkable difference in preparation for dental implant placement. Scheduling your appointment for dental bone grafting is your first step towards a confident, healthy smile. 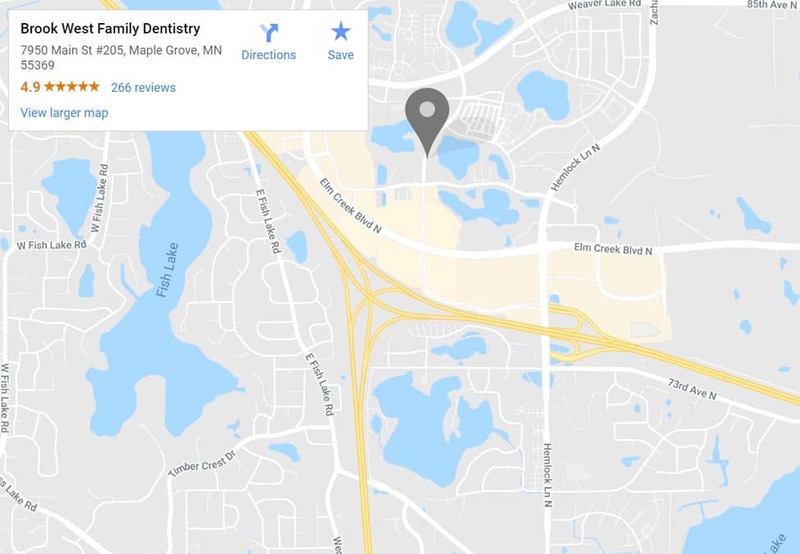 To begin your journey towards the perfect smile, please contact us to set up an appointment for dental bone grafting at (763) 561-2273.